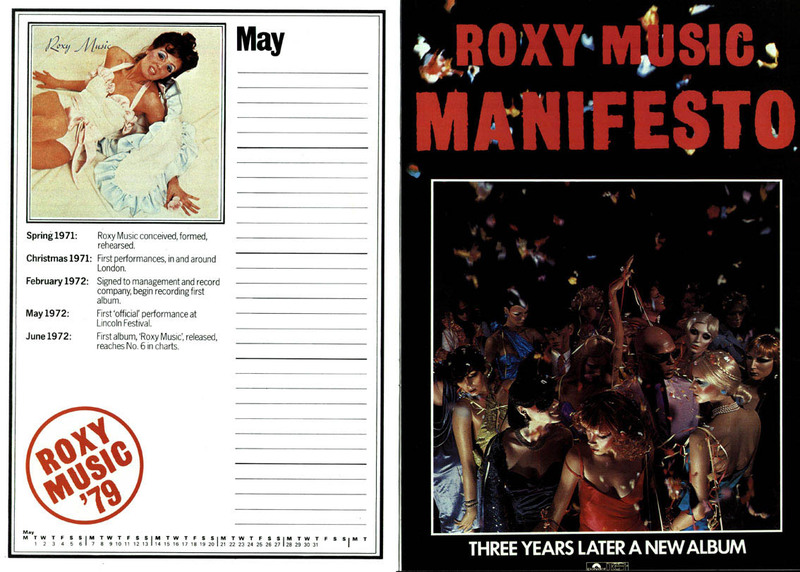 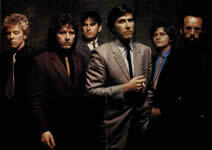 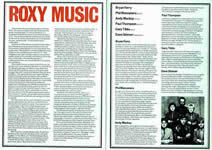 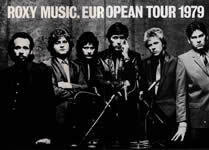 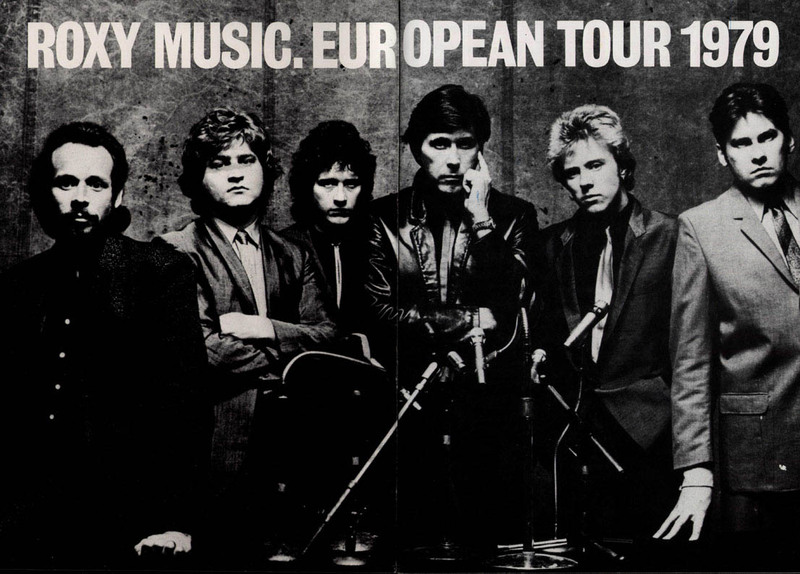 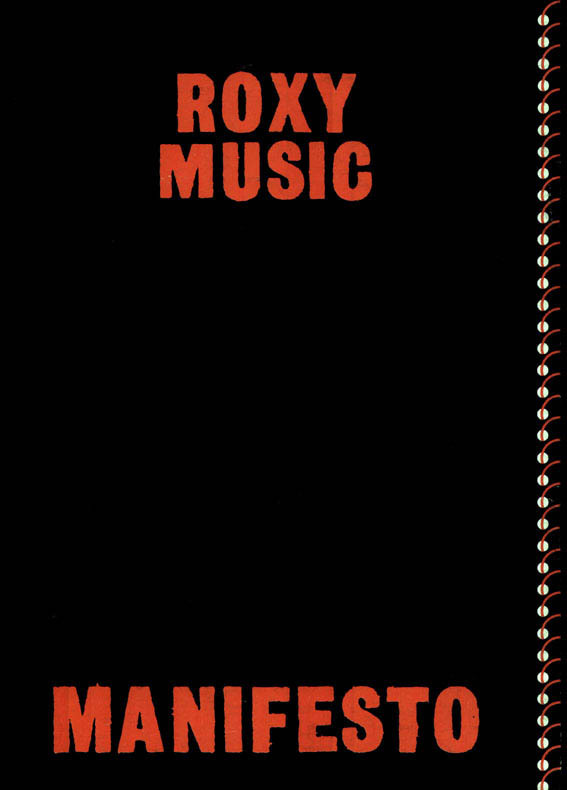 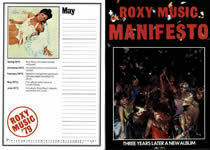 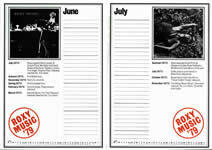 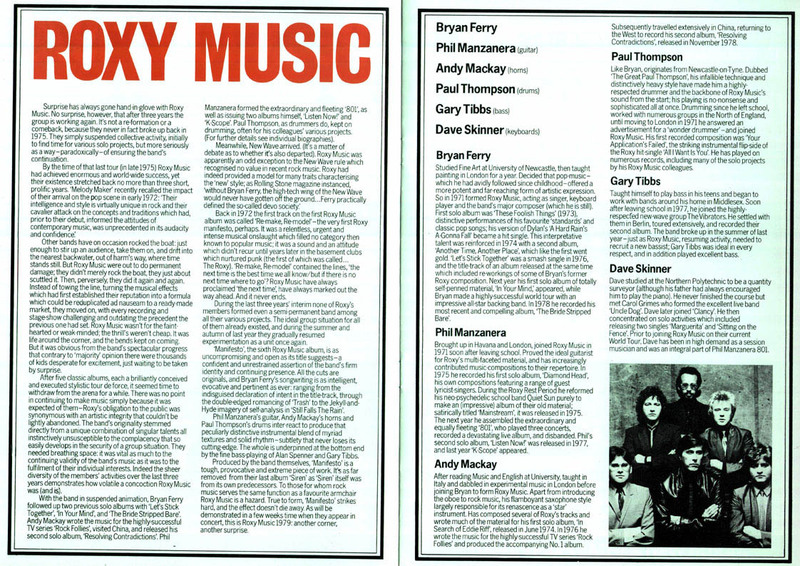 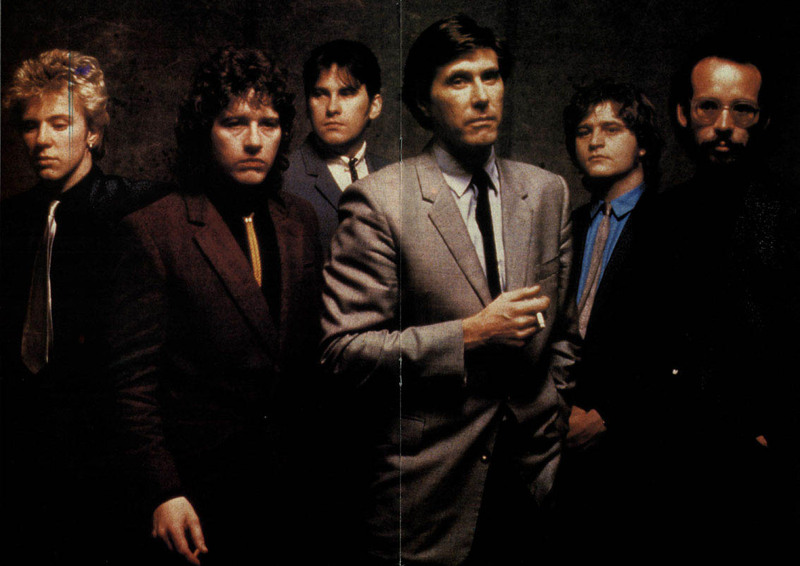 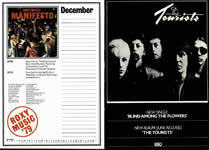 The newly reformed Roxy Music promoted their Manifesto album with a world tour. 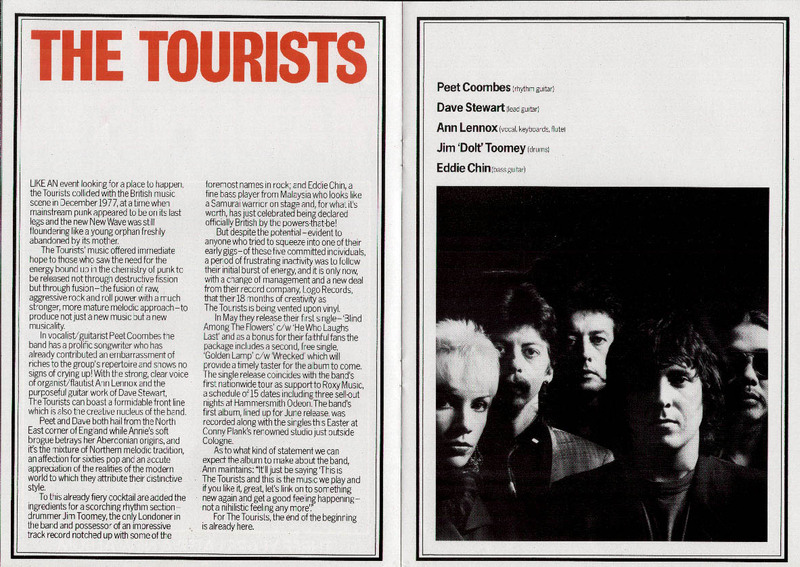 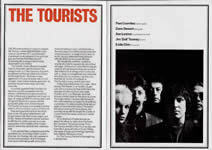 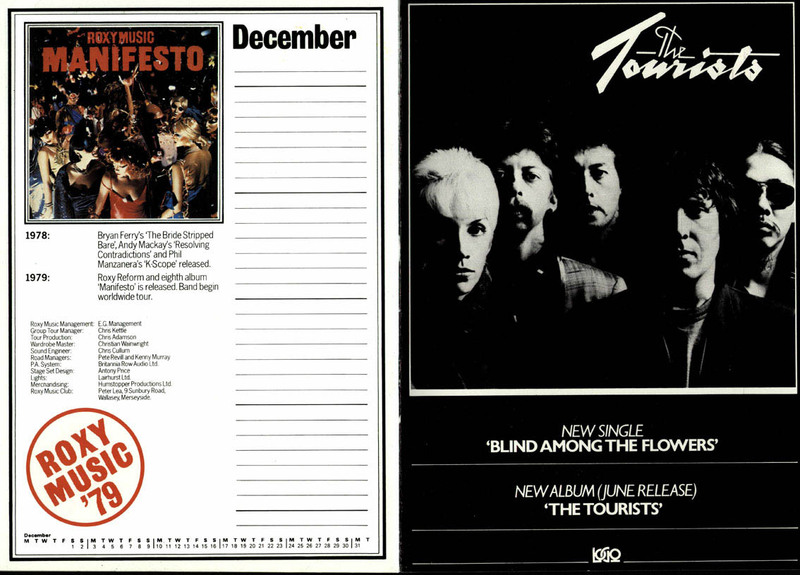 The Tourists (fronted by Dave Stewart & Annie Lennox) were the support band in UK, Wire in Germany and Rough Diamond in USA. 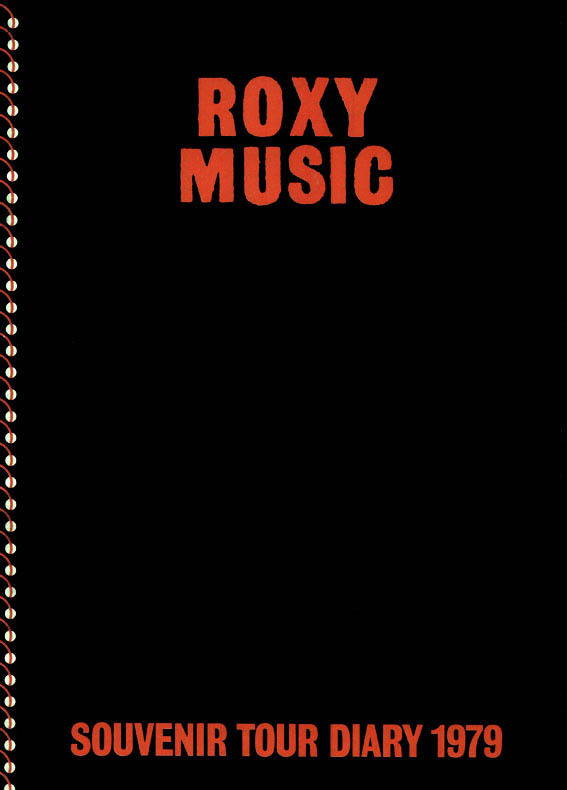 An edited version of the Denver show was released as a live CD called Concert Classics (by Ranch Records) & an augmented version was later released as Concerto. 'Casanova', 'Both Ends Burning' and 'Virginia Plain' were played. 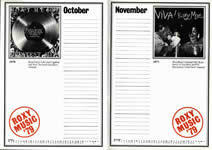 Manchester (for the Granada TV video) and 'Casanova' was played the last two nights at Hammersmith.